Crossfire had the pleasure of completing the Passive Fire Protection works in this beautiful agri store! 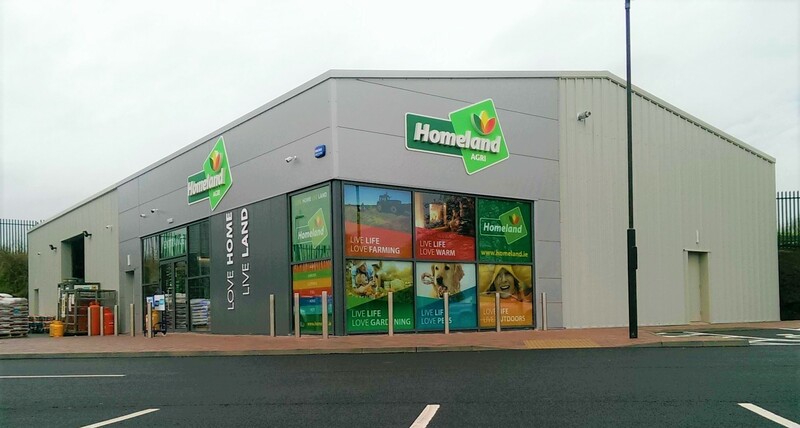 Congratulations to Aurivo on the opening of the new Homeland store in Ballymote Co. Sligo. Delivered from conception to completion on budget and on a tight schedule by Waldron & Associates. Well done to all involved.